Backcountry skiing is one of the great attractions at any resort for advanced skiers. Bursting through pristine snow and the beauty of the forest is an adrenaline rush that gets you hooked. However, backcountry (and sidecountry) skiing comes with risks and the potential of having to pay a significant amount should you need to be rescued. It should therefore only be attempted by adequately advanced, informed, and prepared skiers. 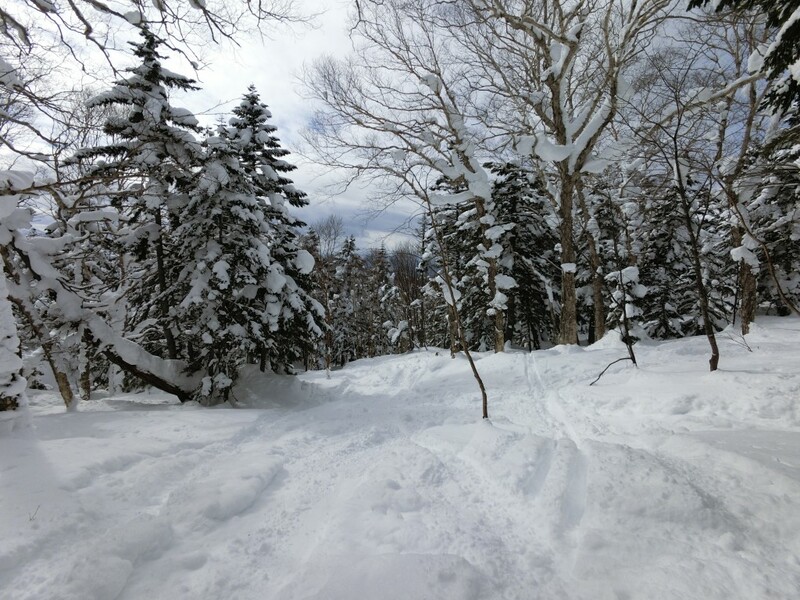 This article will introduce you to the backcountry rules at Shiga Kogen and where to find the best terrain. 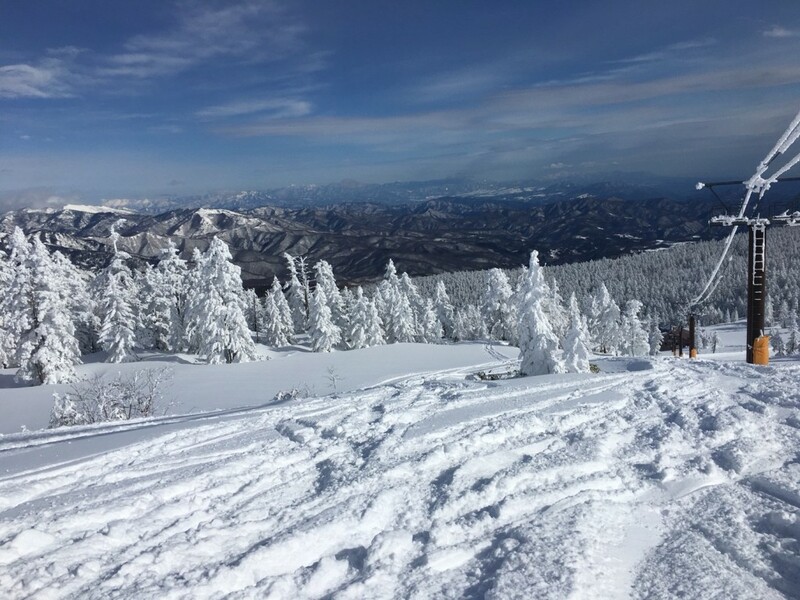 Many Japanese ski resorts restrict but do not completely prohibit skiers from enjoying backcountry. Originally undertaken as a means to move around the mountains for hunting and military training, backcountry skiing developed into sport in its own right. While backcountry has become readily accessible due to the proliferation of lifts and exposure to more untouched terrain, the risks remain the same as always. Caution and personal safety must always be your priority. 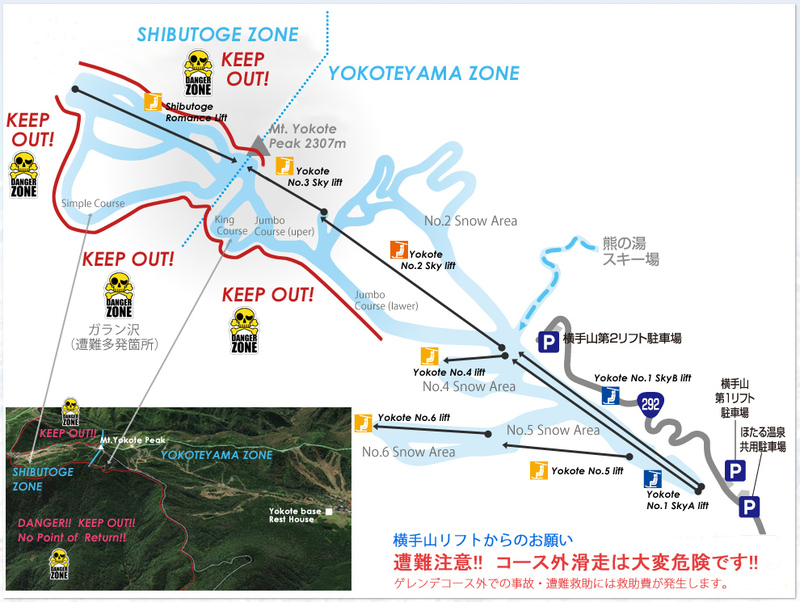 The official rules of Shiga Kogen do not allow people to go undertake backcountry skiing unless they are accompanied by a registered guide. Guided backcountry tours are available through Big Cloud, based within the Prince Hotel Shiga Kogen West Wing (contact: +81-269-34-3111) and the Okushiga International Ski School (contact: +81-269-34-2225), based within the Okushiga ski fields. 1. The forest route running from the Higashidate Gondola Station down to the base station has some greated areas of non-compacted snow on each side of the trail. 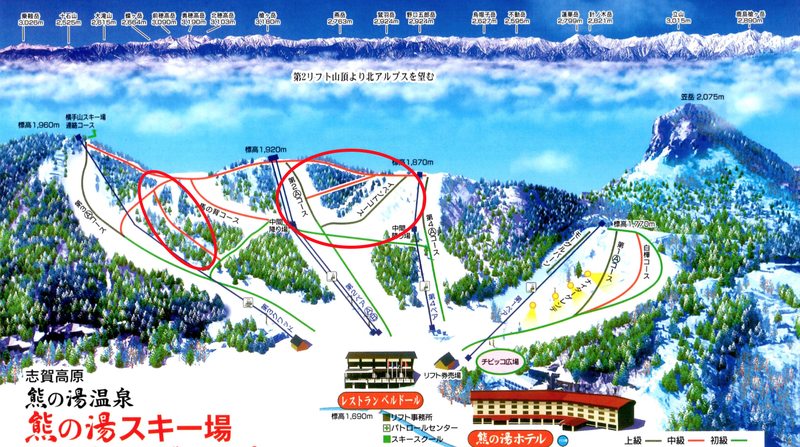 Also Terakoya Ski Area, the second highest point of Shiga Kogen (behind to Yokoteyama), has amazing powder. 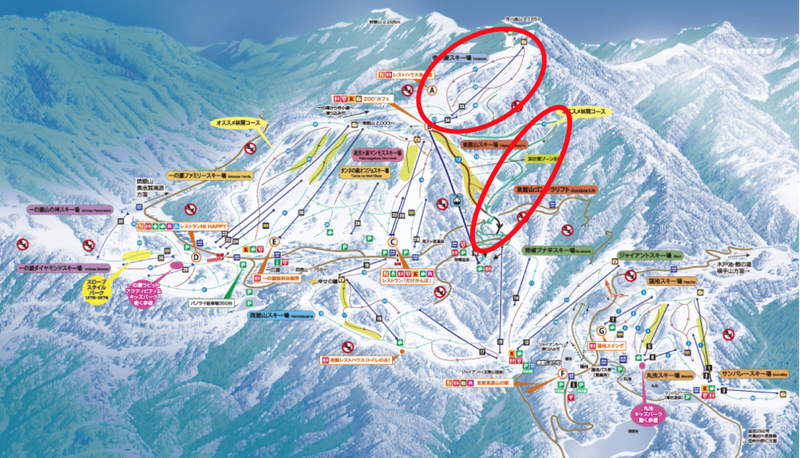 They have beautiful side-piste areas where you can carve through pristine, untouched snow to get that rush of freedom! 2. 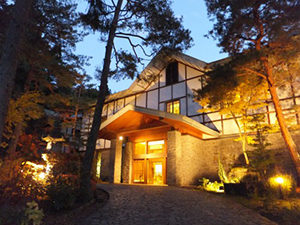 Shibutoge Ski Area is located deep within the resort, to the far east side of the whole of Shiga Kogen behind the Yokoteyama mountain area. With an altitude of 2302 metres, this is not only the highest point of Shiga Kogen but also the highest official point of any ski resort in Japan. 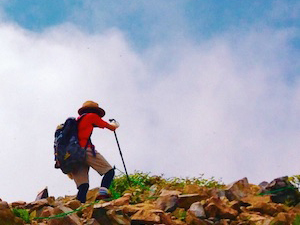 Boundaries between the trails and the untouched mountain terrain are formed only by the natural slopes. 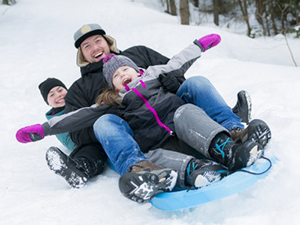 You can therefore readily enjoy sidecountry skiing in these areas. However don’t go too far over the edge as the mountainside can drop-off quickly with a point of no return. 3. 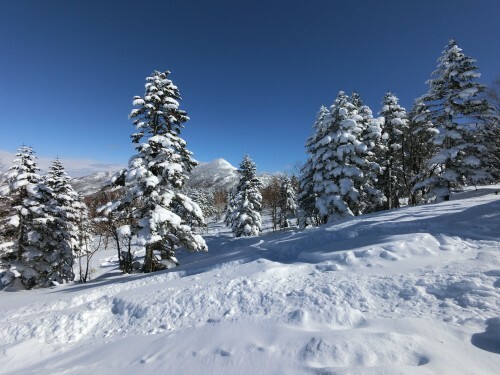 Kumanoyu Ski Area is one of the quietest areas of the whole resort, meaning that its snow conditions are reliably good with the upper terrain being non-compacted. 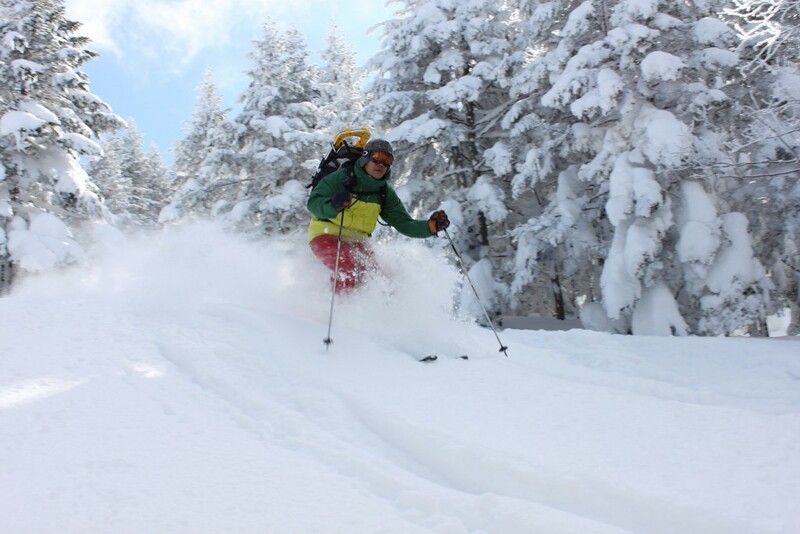 We recommend this area for enjoying great snow on quiet runs and sidecountry. 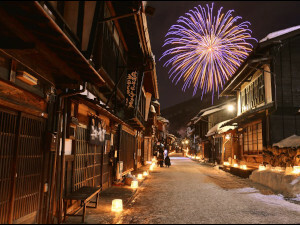 In fact the quality of its snow is so good, that locals have a name for itself – kuma-yuki (yuki means snow in Japanese) . 4. 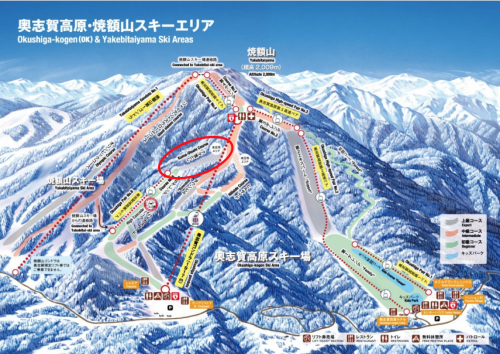 Kuma-Otoshi Course in Okushiga Kogen Resort is also known as an area where you can enjoy great powder snow and another ski field located deep within the mountains of Shiga Kogen. Kuma-otoshi translates to ‘bear-dropping’, named for the steepness of the mountain slope which even the local bears struggle to walk down. Please note that navigating these snow conditions requires that you are at least at an upper intermediate level and fat-skis are strongly recommended. 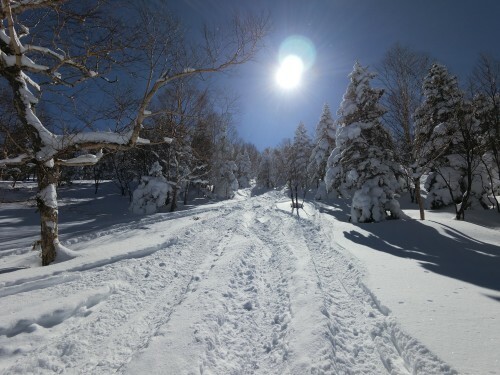 Shiga Kogen affords almost unlimited ways in which you can enjoy the best of Japanese powder. 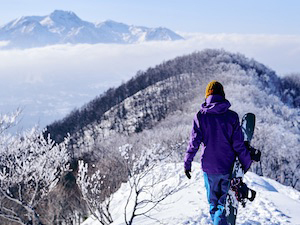 Armed with this local knowledge of the terrain, we know that you’ll love your time in Shiga and get that taste of sidecountry that you’re after while here. Enjoy and as always, be safe! 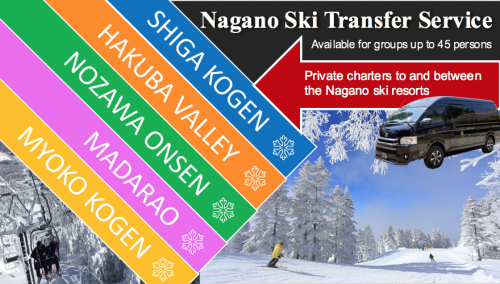 Shiga Kogen can be reached directly from JR Nagano Station by Nagaden Express Bus, or by train from JR Nagano Station via Yudanaka Station and connection with local bus services. 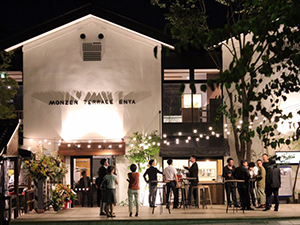 For specific details of access information, please refer here.